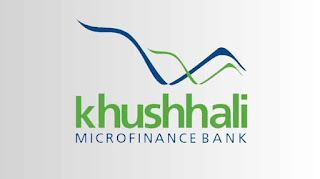 ISLAMABAD: Khushhali Microfinance Bank Limited has won the accolade of “Best Microfinance Bank” at the third Pakistan Banking Awards 2018 organized by the Institute of Bankers Pakistan with AF Ferguson as its knowledge partner and & Dawn Media Group as its official media partner. 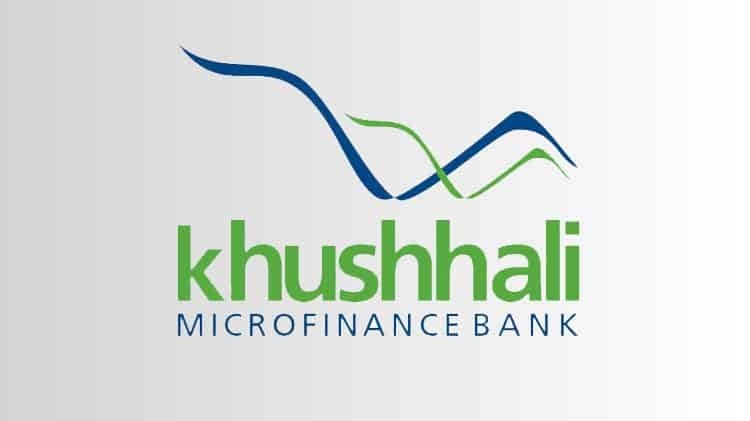 The pioneer microfinance bank of Pakistan was honored with this award for its all-round performance in expanding outreach through penetration efficiency and innovations along with both a strong bottom line and social impact. The award ceremony was honored by Jamil Ahmed – Deputy Governor State Bank of Pakistan, whereas other attendees included members of the banking fraternity, regulatory bodies and other stakeholder groups.